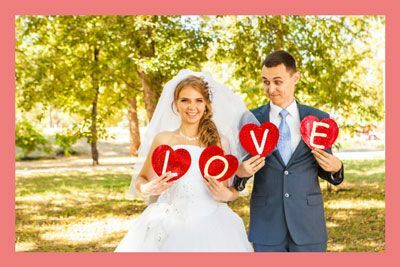 Perth's Favourite Photo Booth Hire! 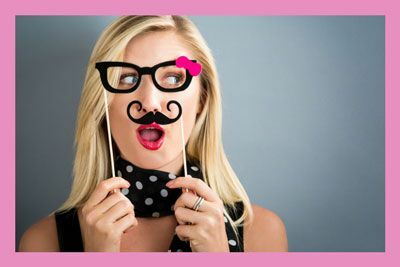 Welcome to Shindig Photo Booth Hire, Perth's favourite location to hire a photo booth. 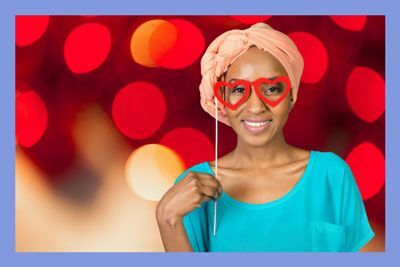 The recent uptake in the popularityof photo booths turns an ordinary gathering into an outstanding celebration. 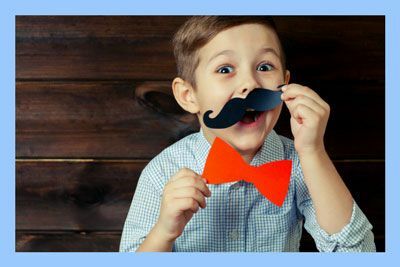 With advanced photographic technology and high speed, sharp clarity printers, a Shindig Photo Booth Hire is the perfect way to capture the fun and happy faces that contributed to your special occasion. our 30th birthday event. 5 Stars!!" 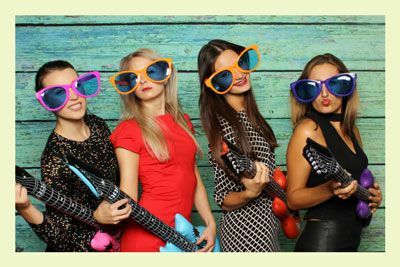 Why Choose Shindig Photo Booths? We have discovered that there is no way a person cannot have fun when seated or standing in a photo booth. There is something about being in the spotlight that brings out the inner child in everyone, regardless of their age. We also understand that there may be some people who just can’t kick back and have some good old fashion fun. But, you wouldn’t be inviting them anyway, right? We have plenty of different photobooth options available for you to consider for your next event. We rent our booths out for birthday parties, weddings, corporate events and more. 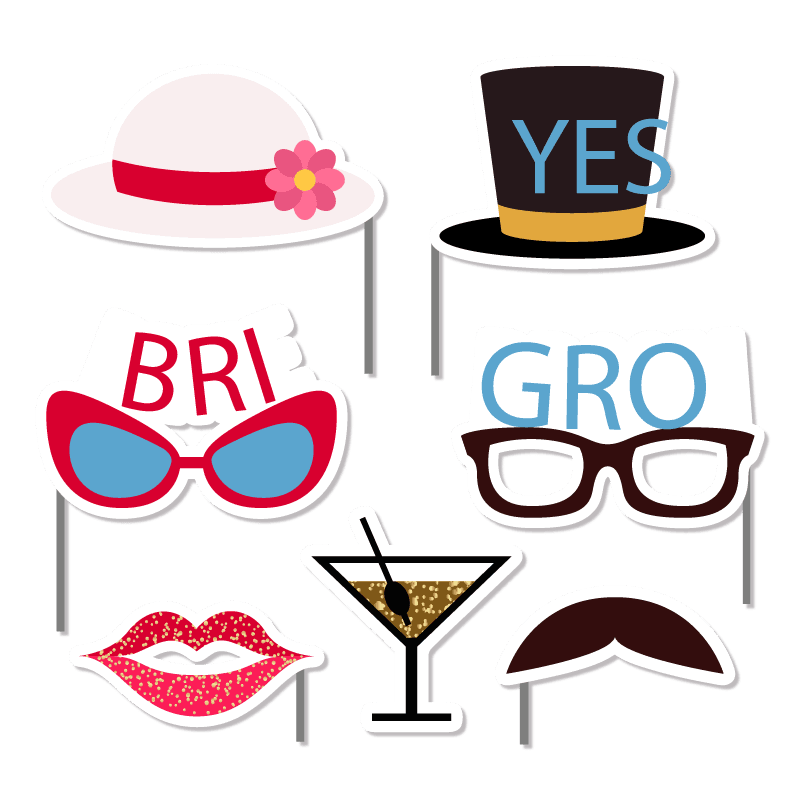 Want to wow your guests and leave a lasting impression? 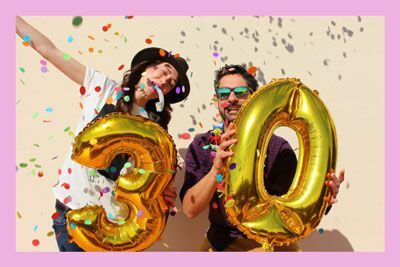 One of the most popular options is to personalise your photos with a corporate logo, the names of the bride and groom, the name of the graduate or the honoree, or with the theme of the party; such as "New Year’s Eve 2019", or "Our Class Reunion from 1982". Another popular option is to have small picture frames available as a take away gift for your guests to use for their personal photos. Yet another option is to have a copy of all the photos taken during the event placed into a personal album so that you can relive the gathering as many times as you like. These can be created digitally or physically. 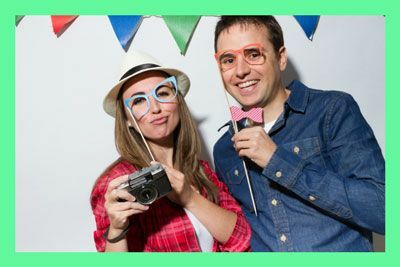 Shindig Photo Booth Hire was created on our belief that when you combine people, celebrations, and photo booths, the outcome can be nothing short of a memorable event. We are a Perth-based family owned and operated company that absolutely enjoys making people happy. 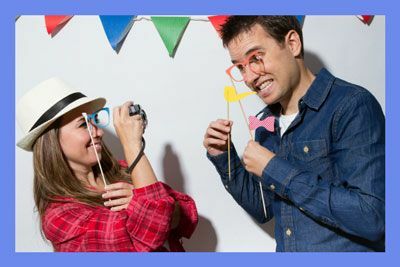 While we are your neighbours, we are also your local photo booth professionals that can turn an everyday party into a fun packed occasion. In addition to serving the local community, we are available for travel to other nearby areas in Western Australia such as Rockingham, Mandurah, Busselton, Bunbury and Margaret River (for a small added cost). We are a local company of photographic enthusiasts that truly enjoys taking people pictures and helping people create sensational memories. 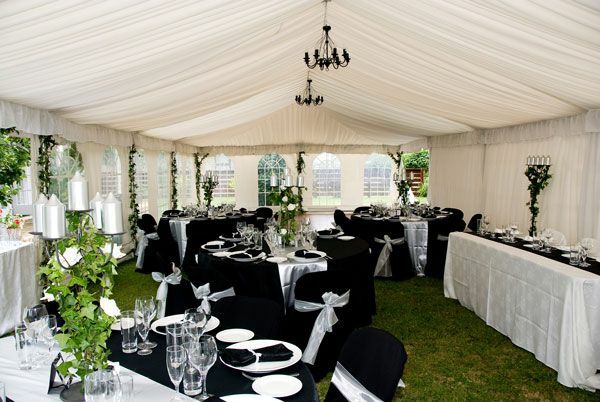 Helping you make your celebration the event of the season is the reason we exist. 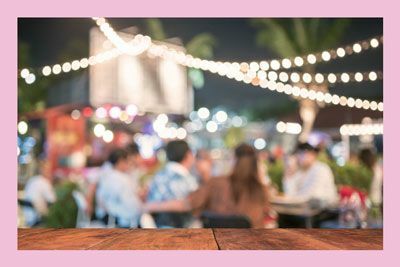 To reserve a date, to discuss party details, or to get assistance on a booth style and options, contact us to speak with one of our outstanding event coordinators. Planning a themed event or party? 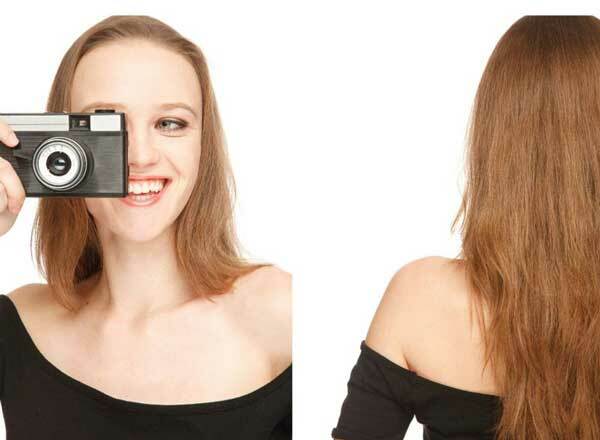 Want to rent a fun, cheap photo booth with the latest photo technology? 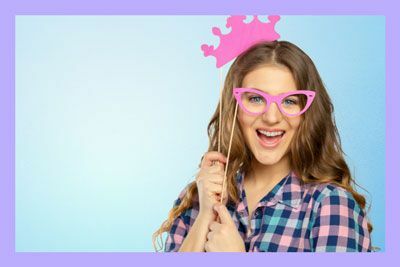 We have the latest photo booth styles (complete with the lights, the cameras, the action, and the props) for every type of celebration anywhere in the Perth metro region and surrounding areas. 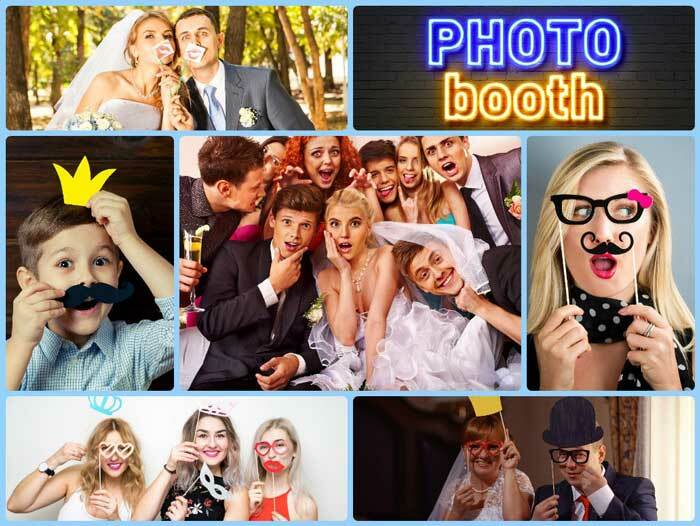 Our entire line of photo booth hires are available for daytime or evening, formal soirées or casual celebrations, indoors or outside, and during all months of the year . We only ask that you have an undercover location available in the event that there is inclement weather on the day of your outdoor affair. We handle all of the equipment operations so that you can spend your time enjoying the day.